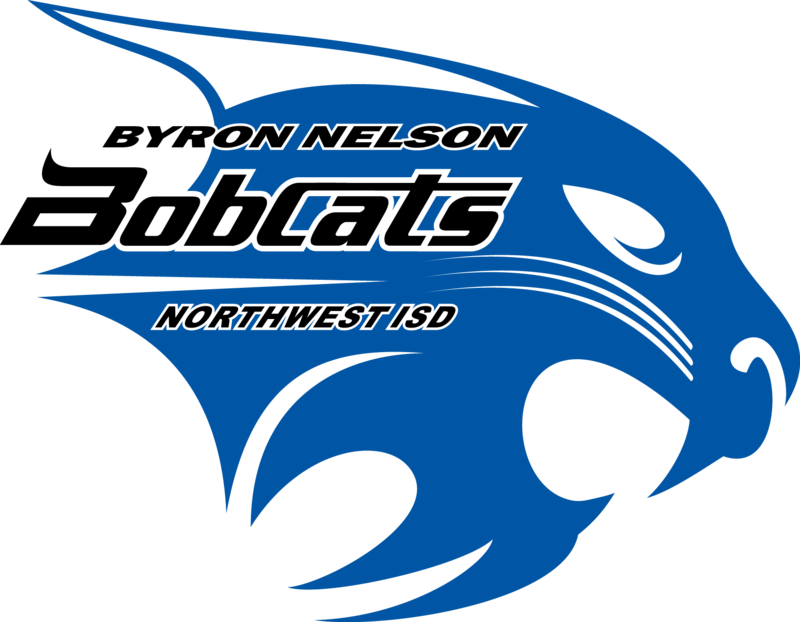 Byron Nelson High School recognizes the value and importance of school attendance and looks forward to educating your child(ren) during the school year. Our campus and school district have been working to revise attendance procedures so that communication is increased and assistance is given to any family with chronic unexcused absences. As part of our ongoing communication, this letter serves to keep you informed of important changes in attendance beginning this school year. The 84th Texas Legislature recently passed House Bill 2398, which substantially altered existing truancy laws in Texas. With the passage of the new law, former provisions that criminalized a student's truant behavior have been repealed and a new civil process governing truancy proceedings takes effect this school year. The change means truancy proceedings against students will now be handled in a civil court. The District is required to provide a written warning to parents at the beginning of the school year informing them that if the student is absent from school on 10 or more days or parts of days within a six-month period in the same school year, that the parent/guardian may be subject to criminal prosecution and, as mentioned, the student is subject to referral to a truancy court for truant conduct. Automated phone calls will be placed to parents or guardians notifying them when a student has been marked absent. It is the parent's or guardian's responsibility to ensure that he/she provides current and up to date contact information to the school. Please refer to the Student Handbook and Code of Conduct on the District Website for additional information. Should you or your student need special assistance, experience extenuating circumstances, or have questions beyond the campus level, you may contact the Executive Director of Secondary Education at 817-215-0080. Your child's presence in school is a strong indicator of his/her future success. We encourage regular attendance and look forward to a successful school year with your child. Please help us educate your child by having them at school each and every day.